We have three kinds of bacteria and fungi that are living on us. Ones that are beneficial, ones that cause you to get sick and some given the chance can causes illnesses. When you’re healthy you’re body achieves a balance that reduces harmful pathogenic bacteria that is “visiting on your body”. This bacterial lives on your but not all the time. Much of the soaps used are focused on getting rid of “visiting bacteria” before they have a chance to colonize on you. During any sort of Jiu-Jitsu or MMA training it is advised that you keep some type of an alcohol based hand sanitizer on you for after your workout. But this should be in addition to washing your hands and showering properly after every training session. Often times in Jiu-Jitsu when you ask how to get out of a bad position the response is don’t get caught in it. In other words, prevention is the best cure for any skin infections or rashes you might encounter during training or competing. Ringworm rash can get very uncomfortable but the good news is it’s common and easy to treat. The key is early intervention so you can prevent spreading the infection to others. 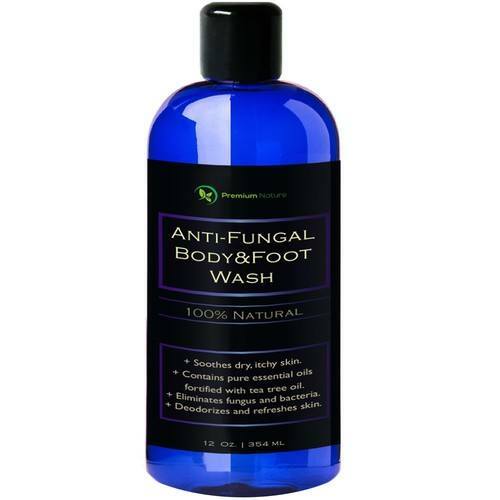 Antifungal soaps can kill the fungus and promote healing over time. Staph infections are caused by staphylococcus bacteria. These are types of germs and bacteria commonly found on the skin or nose. Most of the times these bacteria pose no problems and are found on healthy individuals. However, staph infections can turn deadly quickly if bacteria enters into your body and makes its way into your bloodstream, joints, bones, lungs or heart. The best treatment of staph is proper prevention. And fortunately, Antibacterial Soap is a powerful weapon in preventing the growth of staph on your skin. A double-blind study concluded that antibacterial soap would reduce the number of Staphylococcus aureus on the skin. There’s a bit more that goes into finding the best antibacterial soap for preventing skin infections than just going to CVS. It’s important to understand the differences between antiseptic vs. antibiotic. Antiseptics are antimicrobial substances that are applied to your skin to help prevent the growth of infections or sepsis. Some antiseptics are true germicides that are able to destroy microbes on the skin whereas others only work to deter growth. Antibiotics can kill or keep pathogens from growing. Antibiotics, are responsible for killing bacteria as well as some types of fungi and parasites. Antibiotics fight off certain parasites and fungi growth within the body. However, due to their strength they require a prescription. 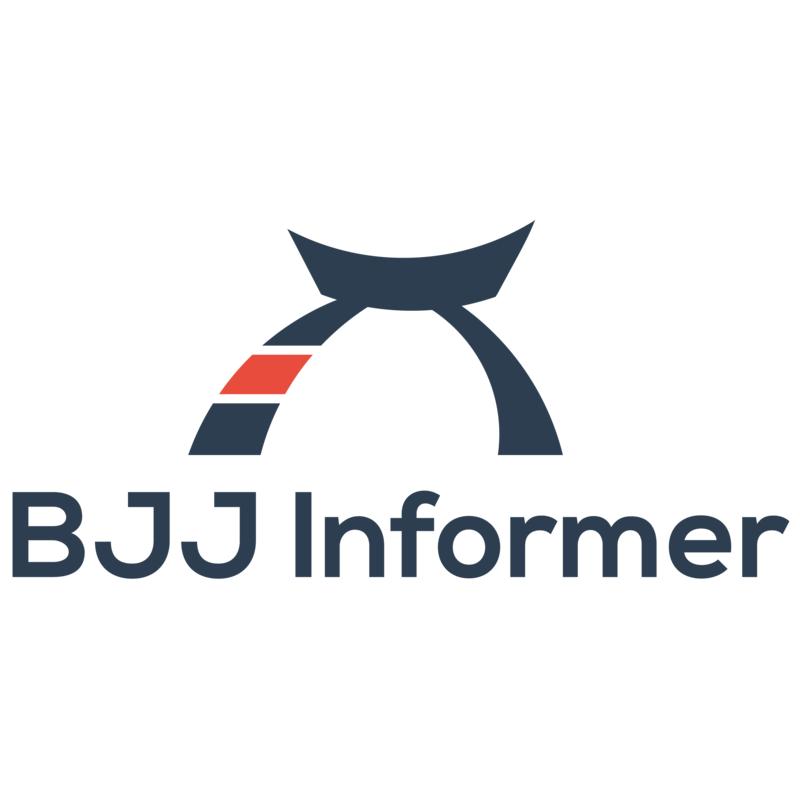 Antibiotics aren’t necessary for the prevention of common skin infections that you would encounter in MMA or your Jiu-Jitsu training. The main difference between an antiseptic vs. an antibacterial products is like the name implies antibacterials kill or hinder bacteria growth. On the other hand, an antiseptic product will inhibit the growth and reproduction of microorganisms like bacteria, fungi and other viruses. What’s the Difference Between Antiseptic and Antibacterial? Antibacterial soap contains chemical ingredients that assist in the killing of bacteria. Most antibacterial soaps contain triclosan. Triclosan is an antibacterial and antifungal agent found in most soaps. Studies show that antimicrobial hand soaps containing triclosan provide a greater bacterial reduction on the hands compared to plain soap. Antibacterial soaps work to prevent the growth of various bacteria along with fungi and viruses. Most regular liquid hand soap and body soaps contain a mix of chemicals aimed at fighting bacteria like alcohol and chlorine. Soaps labeled antibacterial contain additional bacteria fighting agents like triclosan or triclocarban. This soap has antibacterial odor protection and helps remove dirt, oil and fight odor. This soap has a targeted system that destroy odor causing germs that leaves you with a fresh feeling. This soap is also mild and doesn’t leave your skin feeling dry. 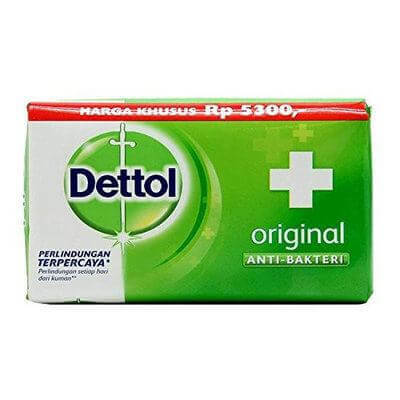 Dettol as a brand has been synonymous with superior hygiene and protection. Dettol Original Soap gives you protection from bacteria and germs efficiently which means more time on the mats. Jiu-Jitsu is already harsh on your skin but Dettol Original Soap is gentle and washes away impurities without drying your skin out. Considered to be the ultimate soap by Jiu-Jitsu and MMA athletes all over. 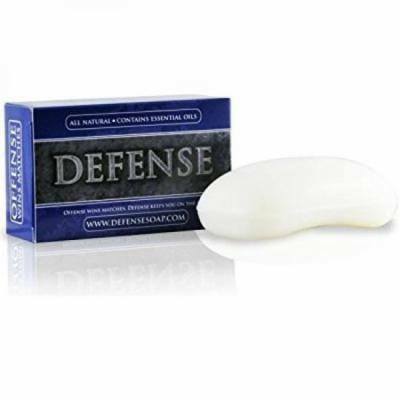 Defense Soap is packed with essential oils which help guard against the accumulation of mat grunge and grime. Each bar is packed with a 2% concentration of tea tree and eucalyptus oils. 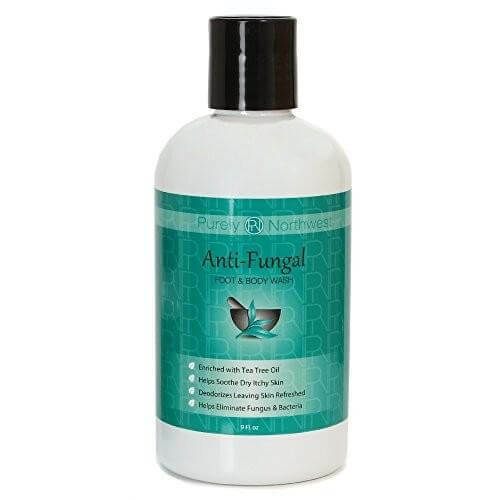 Antifungal soaps are great as a cure for an existing skin condition and as a preventative measure. They help fight a wide range of bacteria that can accumulate on your skin from grappling and training. 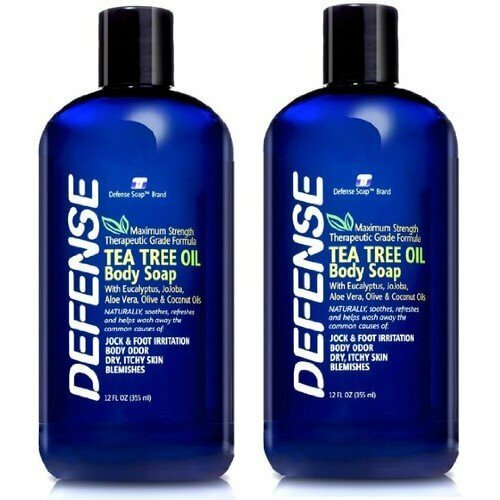 This Tea Tree Oil Body wash helps cleanse the skin while washing away sweat and grime. 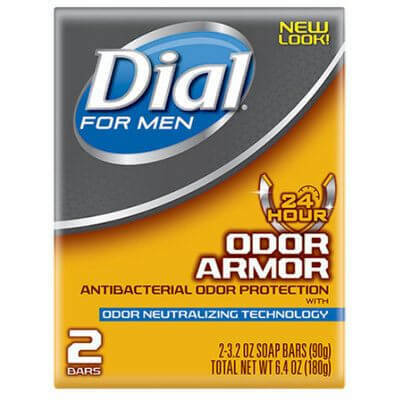 It helps fight body odor and protects against unwanted build up of skin bacteria. Their formula is gentle enough on the body to be used daily. This soap is ideal for any jiu-jitsu or MMA athlete who train regularly. This soap soothes dry and itchy skin while eliminating fungus and bacteria growth. It is crafted from a blend of tea tree oil infused with various essential oils and vitamins. This antifungal soap comes composed of an amazing blend of natural antimicrobial properties. This soap is great for Jiu-Jitsu athletes it is a great way to kill germs and keep your body in great condition. Defense Soap is comprised of 100% organic ingredients and comes non-gmo certified. This tough soap is all natural and contains no synthetic fragrances, no preservatives, no petroleum products, no triclosan etc. It is pharmaceutical quality and formulated specially with sensitive skin in mind. It is the best natural antifungal body soap for jiu-jitsu athletes.